When my new Bellingham physician diagnosed me with PTSD in November 2015, all my recent strange symptoms, feelings, and behavior suddenly made sense. He was absolutely right, and I have learned a lot about trauma and recovery in the last year. Unfortunately, I have learned even more about the social stigma and legal barriers that can deny fair opportunities to individuals affected by mental illness. My doctor also told me to go home and read the book Facing Codependency. As I wrote a couple of months ago in “Avoiding Codependency,” when I finally faced his homework assignment, all my strange symptoms, feelings, and behavior for the last forty years finally made sense, too. Me being me, Dear Reader, it will come as no surprise I don’t get the luxury of a nice normal mental illness diagnosis. No, everything aways has to be more complicated. I don’t resemble the typical PTSD sufferer. And most people haven’t even heard of being “codependent.” Or they use the word to describe enablers who can’t break free from the addicts in their life. As I understand the term now, “codependency” is a pattern of deeply rooted compulsive behaviors that interferes with individuals’ ability to sustain healthy relationships, maintain functional boundaries, and express their reality appropriately. Codependency is rooted in sometimes moderately, sometimes extremely dysfunctional family systems of origin. These days many therapists offer counseling aimed at codependents. 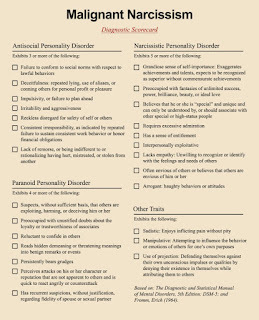 However, for historical and professional politics reasons, codependency as such isn’t listed in DSM-V. The organization Codependents Anonymous (“CODA”), found online at www.coda.org, does not to purport to offer medical definitions, but it provides study materials to a network of support groups. CODA grew out of the recovery movement, and adapted Alcoholics Anonymous’ twelve steps to individuals struggling to have healthy interpersonal relationships. The author of Facing Codependency, herself an addition treatment professional, offers her own tweaks on CODA’s definitions and its version of the traditional twelve steps. Codependency has a complicated relationship with other mental disorders, particularly other compulsive behaviors. 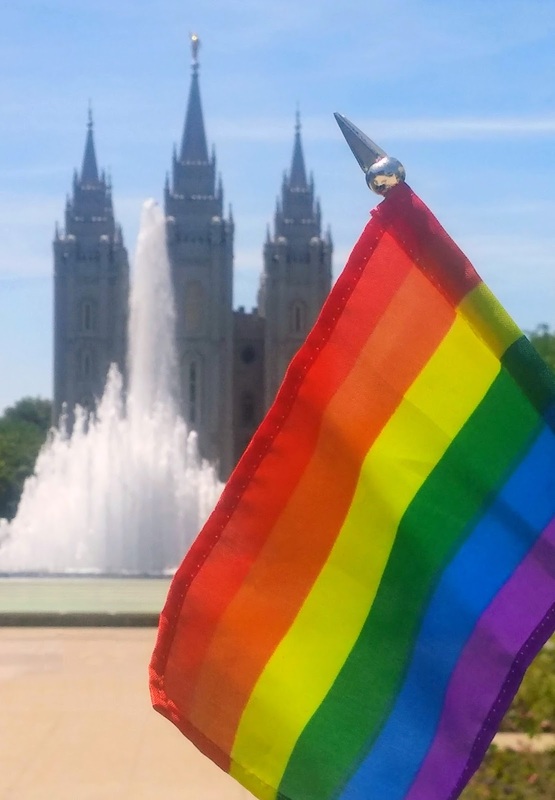 As they recite at the beginning of every CODA meeting, “Many of us were raised in families where addictions existed - some of us were not.” I’m one of the “some of us.” It turns out being around Mormons can be more harmful than growing up in a saloon. 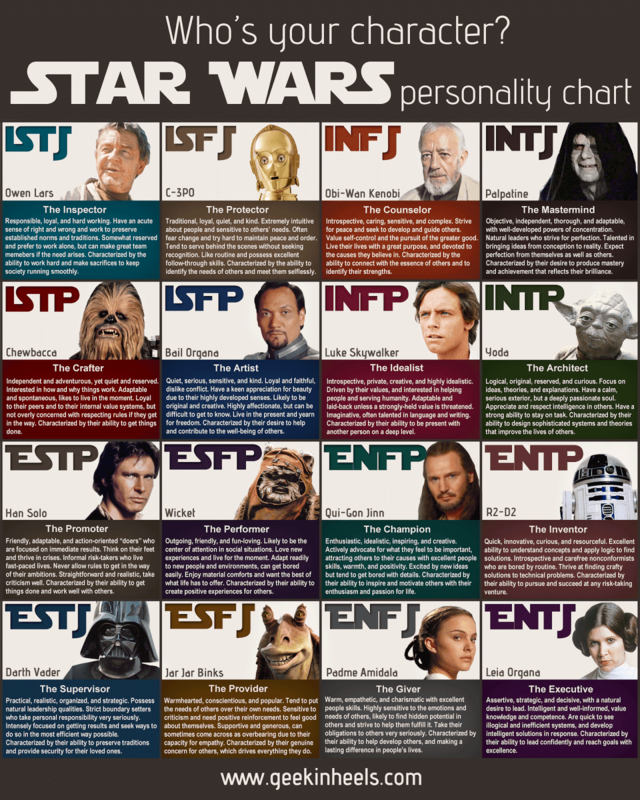 Actually, codependents are doomed to live more like C-3PO (“Characterized by the ability to identify the needs of others and meet them selflessly”), or Jar Jar Binks (“Characterized by their genuine concern for others, which drives everything they do”). It's never going to be about me, it's always supposed to be about you. The other day I heard someone describe himself as a “classic codependent.” That probably fits me. 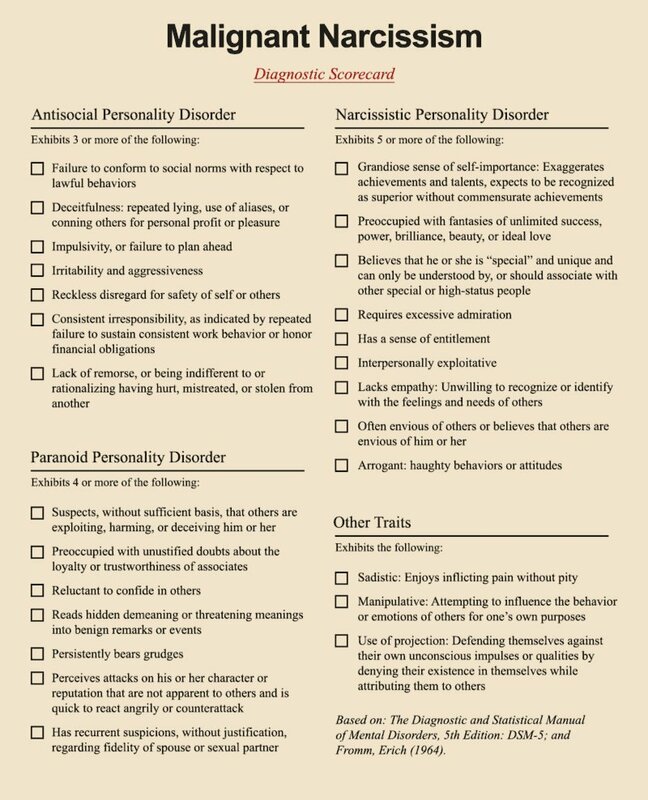 My first time through the CODA checklist I admitted to 6 out of 9 Denial Patterns, 12 out of 13 Low Self-esteem Patterns, 8 out of 8 Compliance Patterns, and 11 out of 11 Avoidance patterns. Don’t I get a ribbon at this point? Or a toaster oven? 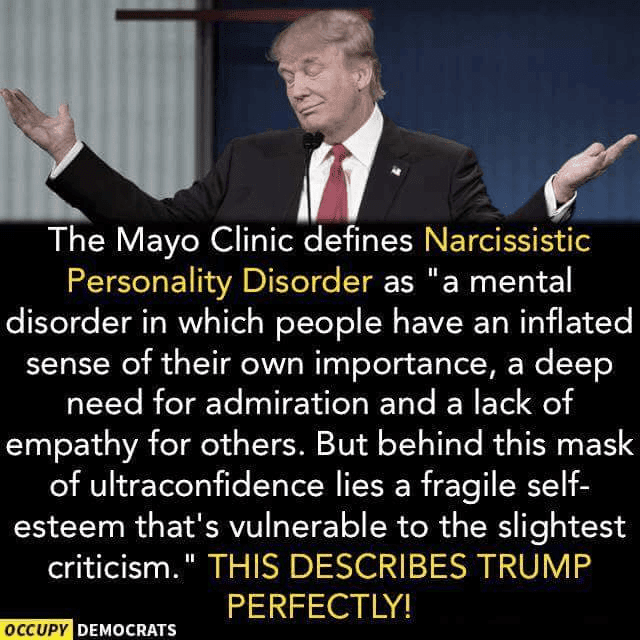 More good news in my ongoing seach for the silver lining in Donald Trump’s poisonous orange cloud: in contrast to explaining codependency, suddenly it’s quite easy to describe what malignant narcissist personality disorder looks like. Looking back over the last forty years, I realize some of my most poisonous professional and personal relationships consisted of me orbiting around various narcissists. No doubt my codependency helped bring out the worst in each of us. 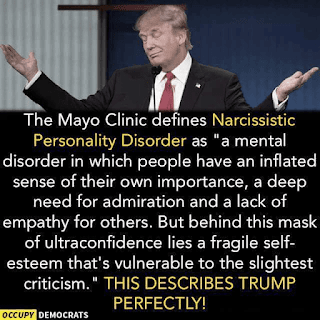 As well as my own less-malignant narcissism. 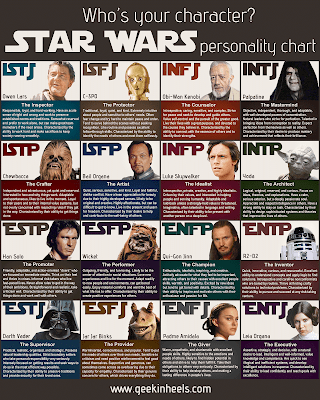 There's a bit of the dark side in all of us. Fortunately, unlike narcissists, codependents have tools to overcome self-delusion.